Removing all white refined carbohydrates and added sugar from your diet is pivotal! If there is one thing for you to take home from these 8 weeks it is that sugar can be the leading “non-nutrient” that is keeping you from reaching your goals! Refined carbohydrates and added sugar can lead to nutrient deficiencies and create cravings for other sugar rich foods, which can lead to weight gain and blood sugar issues. The goal is to keep our blood sugar steady throughout the day and we do that by eating foods full of fiber and complex carbohydrates, which don’t cause such dips in our blood sugar! Focus here is on quality, wholesome foods from Mother Earth! Categories: Nutrition challenge, Uncategorized | Tags: Ambergris Caye, Belize, Island Pilates by Rose, Nutrition challenge, pilates, Rose Alcantara, San Pedro, Thaiane Ribeiro | Permalink. I can survive without fried food! 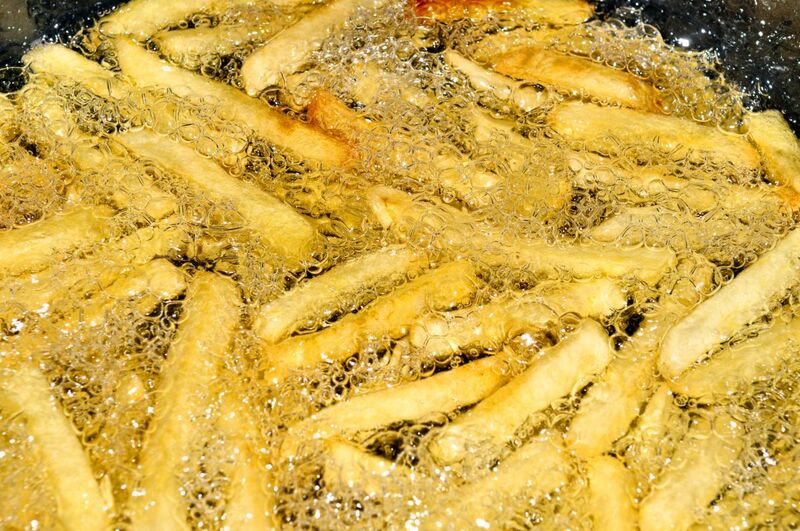 At a most basic level, fried foods are unhealthy because they tend to be very high in fat and calories. But, deep-frying also robs food of nutrients. For example, a large baked potato contains 220 calories and less than 1g of fat. But, if you take that same potato and turn it into French fries, you end up with nearly 700 calories and a whopping 34 g of fat. 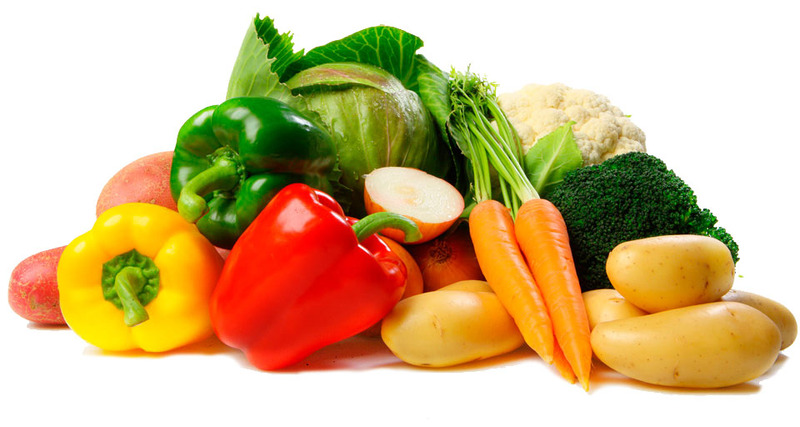 For the first half of the week, you’re going to have one more serving of vegetables per day than you used to. So if you usually have three, you’re going to have four. For the second half of the week, add one more serving to that, so if you had three before this week, you’d increase to five per day. We also want you to either try a new vegetable you’ve never tried before OR try a new way of preparing your veggies (see below). Categories: Nutrition challenge | Tags: Ambergris Caye, Belize, Island Pilates by Rose, Nutrition challenge, pilates, Rose Alcantara, San Pedro, Thaiane Ribeiro | Permalink. 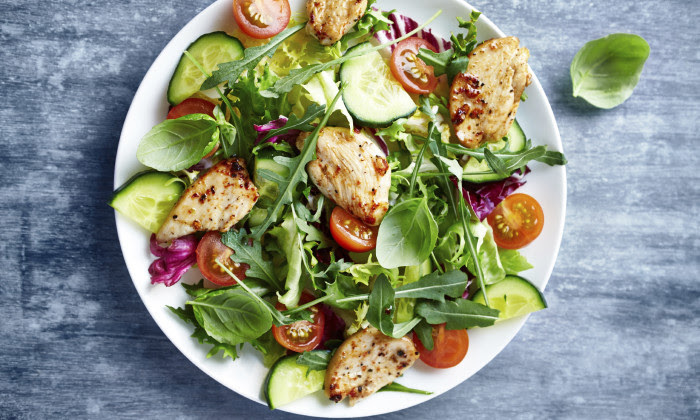 Have a serving of protein in EACH meal of the day for this week challenge. 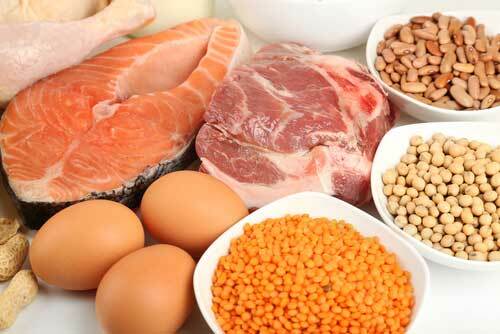 Protein is made up of amino acids that are the building blocks of muscle tissue. When you do Pilates, your muscles actually tear as you break them down. 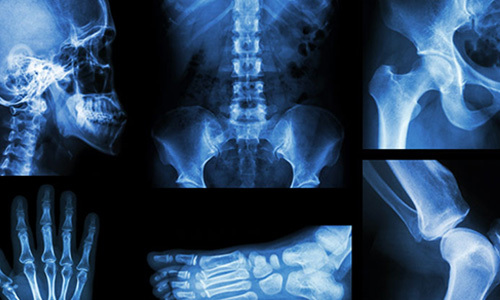 Protein is responsible for building them back up — and building them up even stronger than before — through a process called protein synthesis. Categories: Nutrition challenge | Tags: Ambergris Caye, Belize, Island Pilates by Rose, Nutrition challenge, Rose Alcantara, San Pedro, Thaiane Ribeiro | Permalink.